Wheelchair backs often come to mind when we are in a hurry, trying to pack our chair into the car for the next adventure. But we often don’t think about them at other times. Because of that, it can be easy to neglect the topic of choosing the right wheelchair back for your active lifestyle. How you use your chair should be your biggest deciding factor. 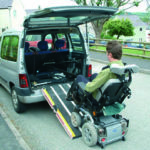 Think about your daily schedule, what type of vehicle you have, and if you ever require any assistance with mobility. Consult your therapist and discuss these factors, as well as how much back support you need, and what best fits your overall choice of frame. 2 I Want To Change My Wheelchair Back. What Now? Fold-Down: Fold-down wheelchair backs do just what they say. They fold down, which makes them easier to store and transport. If you travel a lot, fold-down backs can be a great choice. They are also ideal for people with small vehicles. Another bonus is that since fold-down backs are flexible, they offer angle adjustability for those who need it. Fixed: Fixed wheelchair backs do not fold down or adjust at all. You and your therapist have to decide on the best back angle before the chair is made. But fixed wheelchair backs often weigh less. Less weight makes the chair easier to lift. Some people also like the ease of just tossing a chair in the back of their car without having to worry about folding or unfolding. Push-Handles: Push-handles are the bent metal pieces found at the top of a wheelchair’s back, that are often covered in rubber or plastic grip material. Eliminating push handles reduces your wheelchair’s weight. It can also provide a greater range of motion for the upper body, and reduce the hazard of getting your wheelchair snagged on things like clothing racks at the store. However, push handles give you the benefit of allowing other attendants to easily push your chair if you need a little assistance navigating curbs or uneven paths. I Want To Change My Wheelchair Back. What Now? 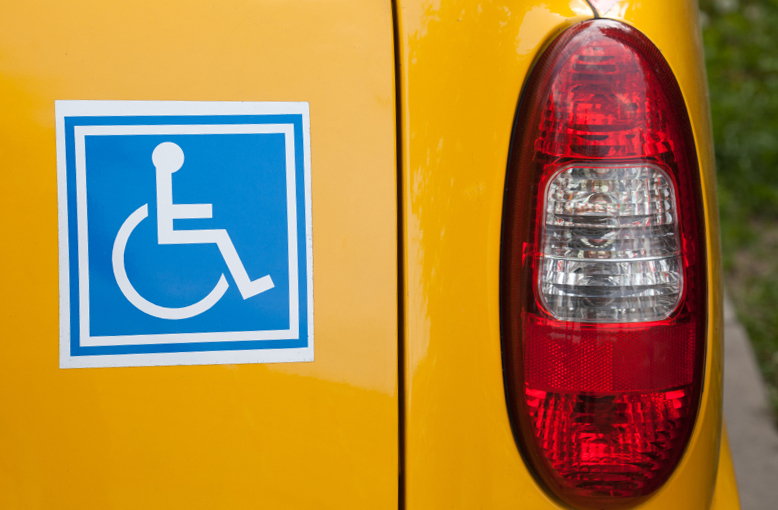 Choosing the right wheelchair back is a major factor in how comfortable you are and how easily you can travel. Examine all the factors and make your decision based on what fits your lifestyle best. Involve your therapist to ensure appropriate measurements and fittings are done before you make any changes in seating. 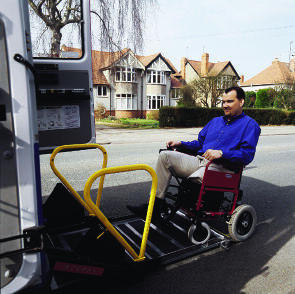 Then you can contact your equipment provider and start on the path to improving your mobility. 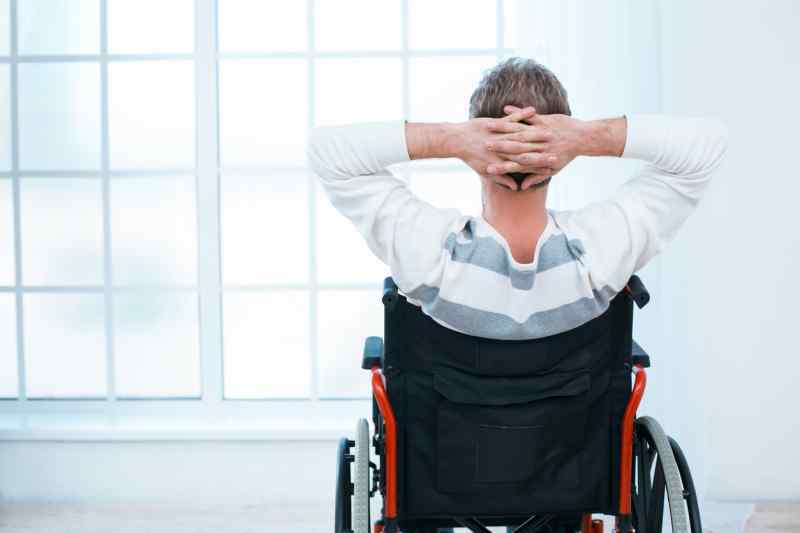 This post is based on information found in the article, What You Need to Know About Active Manual Wheelchair Back Types, by Lee Ann Hoffman, O.T., MSc.